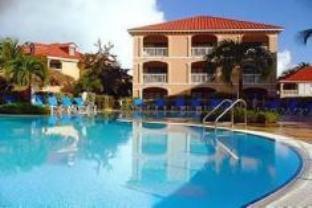 ﻿ Best Price on Le Flamboyant- Le Village in Saint Martin + Reviews! Discover breathtaking views, stunning beaches and beautiful tropical surroundings at this tranquil resort. 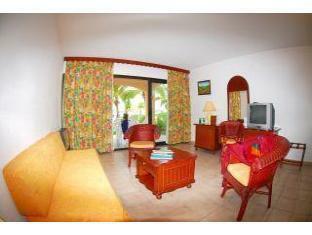 Situated directly on the beach, this property features a restaurant, and offers many outdoor activities. Museums, markets, restaurants and a vibrant nightlife are easily accessible by car. 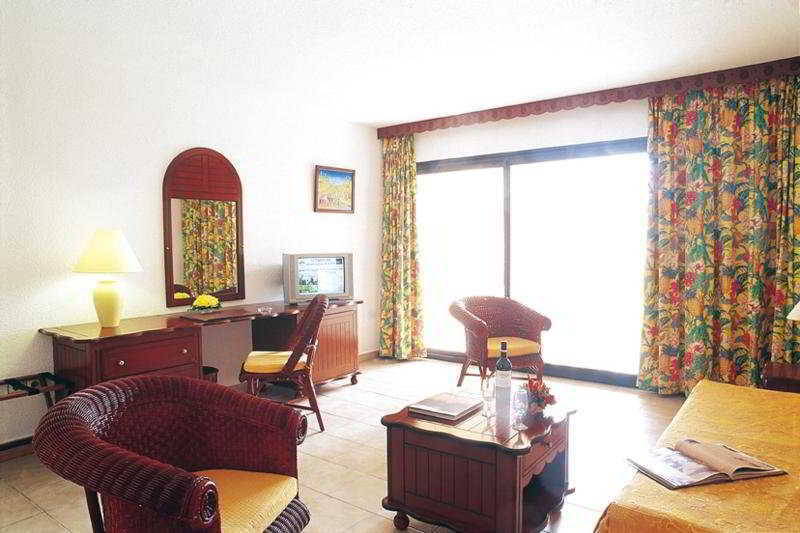 Casinos, golf courses, mountain biking and deep sea fishing can also be found nearby. Spend the day relaxing in one of Le Flamboyant's 2 swimming pools or go kayaking. Learn to scuba dive, jet ski or kite surf. Please note stays of 6 nights or less include cleaning on arrival and departure. Stays of more than 6 nights include cleaning on arrival, departure and half-way through the stay. Guests are required to show a photo identification and credit card upon check-in. Please note that all Special Requests are subject to availability and additional charges may apply. The inner beach is nice but overall, the hotel is rather to be used a base if you rent a car and explore the island. Not much to do within walking distance here. Firstly the reservation placed was for a king size bed upon arrival a queen size bed was only available, the linen and towels and house keeping was only completed every three days unless you paid for extra service. Also we were be charged extra if we didn't remove/empty all garbage from our room waste baskets. I would not recommend this resort to anyone who is use to any luxury of any sort. I will not stay there again but the Island itself was beautiful including the people.